A scene in the movie "The Avengers" comes to mind where Agent Phil Coulson spoke to Steve Rogers (Captain America) with admiration onboard a plane. Agent Phil Coulson: Uh...we've made some modifications to the uniform. I had a little design input. Steve Rogers: The uniform? Aren't the stars and stripes a little...old fashioned? Agent Phil Coulson: Everything that's happening, the things that are about to come to light, people might just need a little old fashioned. 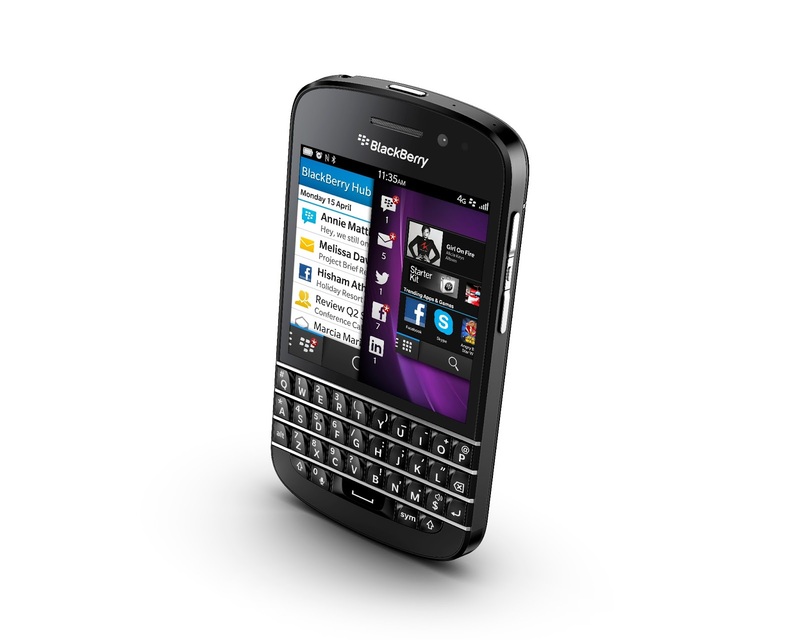 BlackBerry is probably one of the pioneers in Instant Messaging for Smartphones, namely BlackBerry Messenger, which made the masses proud to own one—from business executives, down to students—for its reliability and unique message indicators (Read, Delivered and Read). Now it seems somewhat "old fashioned" to be spotted carrying a BlackBerry Smartphone. But BlackBerry Q10 has proven otherwise, retaining its famous QWERTY keyboard, integrated with the latest modern operating system, moving forward with what really matters! Living in a world where almost everybody is either using an iPhone or Android Smartphones (dominated by Samsung), using a BlackBerry Q10 makes me feel unique but not dated. Maybe because I'm not very particular about playing games or watching movies or TV shows on it as I drive. I’d rather play games or watch videos on my TV or laptop which is connected to 21 inch LCD monitor. In any case, BlackBerry’s initial set up is catered for users who are serious communicators and only in recent times did BlackBerry provide its devices with more multimedia features. Design and Size: I feel comfortable putting it in the back pocket of my pants without feeling as if I'm putting in a brick. It looks modern, sturdy and the back is built with a matte-finish, carbon fibre battery cover. The white edition, however, has a different pattern and feel to it. Camera: The fact that I can take a picture without touching the screen but simply by just pressing the space bar to shoot, is a plus point. Using a touch screen smartphone to take pictures can sometimes affect the quality and require effort. I can preview my shots with ease, simply by swiping upwards and the image will fill the whole screen. Let go and it will be back to camera mode. Farewell video shoot and edited by BlackBerry Q10 and in-built app Story Maker. 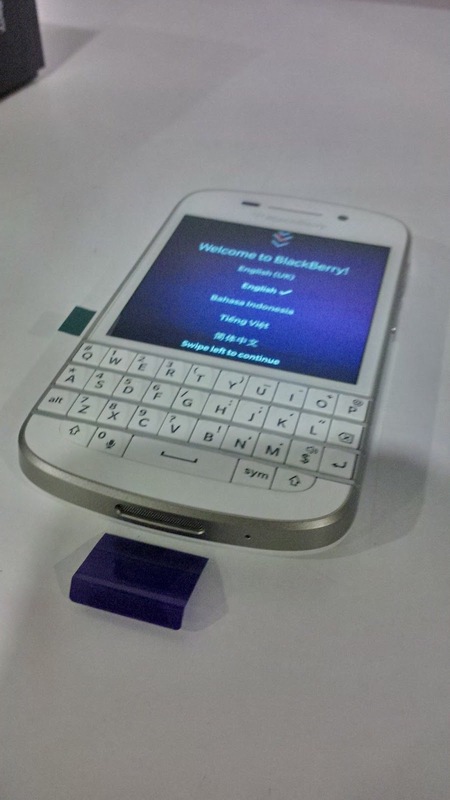 Screen: Differing from the BlackBerry Z10 LCD screen, Q10 is made with Super AMOLED, which is said to reflects lesser sunlight. The image looks sharper and best of all, it is energy saving as compared to the LCD screen for Z10. Yet I won't enjoy watching movies or playing games on it as it wasn't built for it, I suppose. Keyboard: Although I'm kind of use to the Z10 Predictive touchscreen keyboard, the joy of typing on this Q10 is wow! Thanks to their processors, Q10 provides easy typing and it encourages me to type even more with this. In fact, I'm using it now to type out this review. 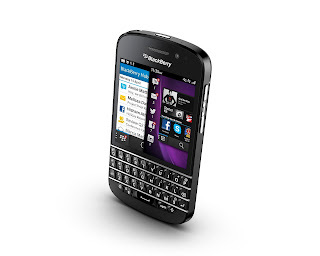 I can understand why writers even using BlackBerry QWERTY keyboard to write their stories! Apps: Thankfully, WhatsApp was released just a couple of months ago, an encouraging sign for BlackBerry as a whole. I can’t imagine using a mobile phone without the ability to message without cost to other platforms. Besides, BBM will be available for Android OS and Apple iOS soon! Although I can sideload Instagram latest 4.0.2 yet it's pretty obvious the square screen poses a little challenge in posting pictures. After selecting the picture, to use filter and effects, you have to estimate the top and bottom menu and select. The picture itself will cover most of the menu below and completely on top. This is something I don't have issue with Z10. I can't post video yet but I can view. Good enough! Posting comments is buggy. To overcome, I simply logon using BlackBerry built-in browser to comment instead. Vine is still not able to work on any BlackBerry 10 devices. Not until BlackBerry releases OS 10.2 which will come with Android runtime 4.2.2 which supports majority of Android Apps built for newer Android phone models. One of the most important BlackBerry Native App is BlackBerry Protect, where function pretty much the same as “Find Your iPhone” in iOS devices. You are able to locate your misplaced, lost or stolen BlackBerry device, send a message, send alarm ringtone even if your BlackBerry is set to silent mode; you can secure it with new passcode and at the last resort and you can wipe your data in your device remotely. Experience: With BlackBerry constant updating their operating system, there is no doubt that features will increase to its already useful quick shortcuts which include composing messages and posting a tweet or status in my Facebook. Unified Messaging or BlackBerry Hub as how they call it, all my emails, WhatsApp chat, BlackBerry Messenger chat and other social media message all can be accessed in one single location. Without a home button is one less worry as compared to other platform smartphones which sometimes gives way. Everything is by using gesture and swiping. 3.1 Inch Display, SuperAMOLED display, 720 x 720 resolution at 330 PPI. 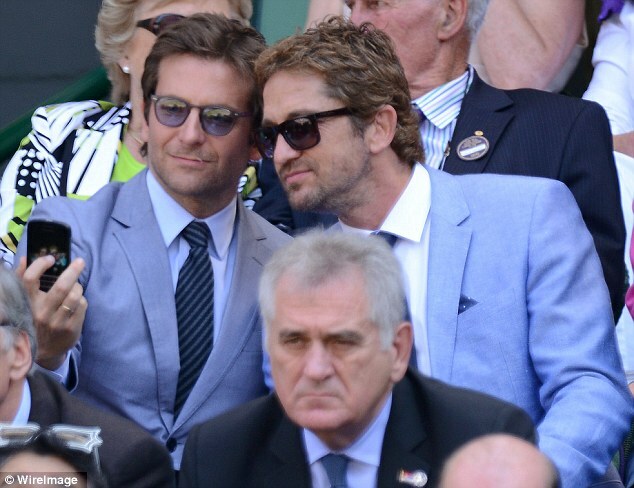 Bradley Cooper spotted using BlackBerry Q10 taking self portrait picture with Gerard Butler during Wimbledon. Above review is done for Starhub Community.